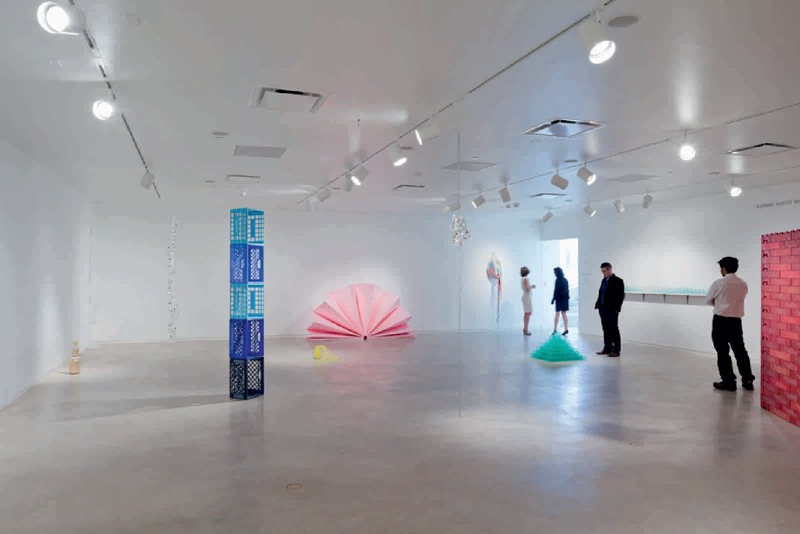 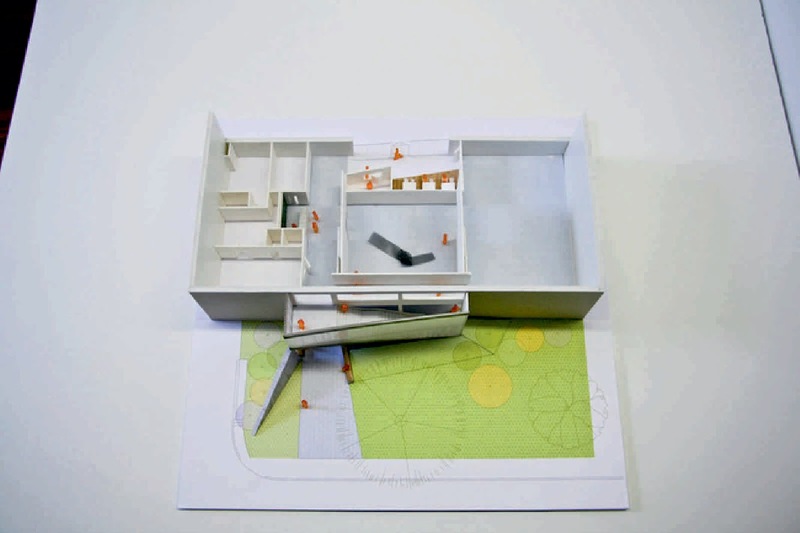 Founded in 1973, Blaffer Art Museum at the University of Houston is a contemporary art museum without a permanent collection, dedicated to emerging or under-represented artists. 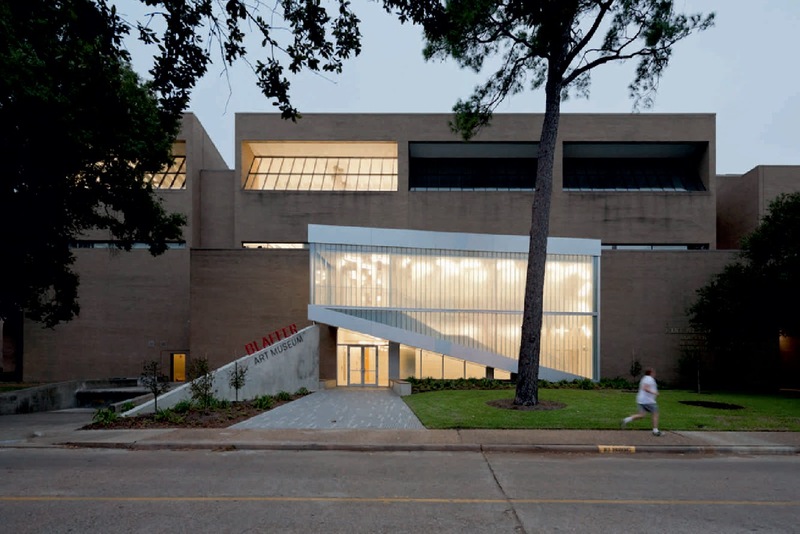 The museum is located in the Fine Arts Building on the University of Houston's central campus and as such has currently very little visual presence. 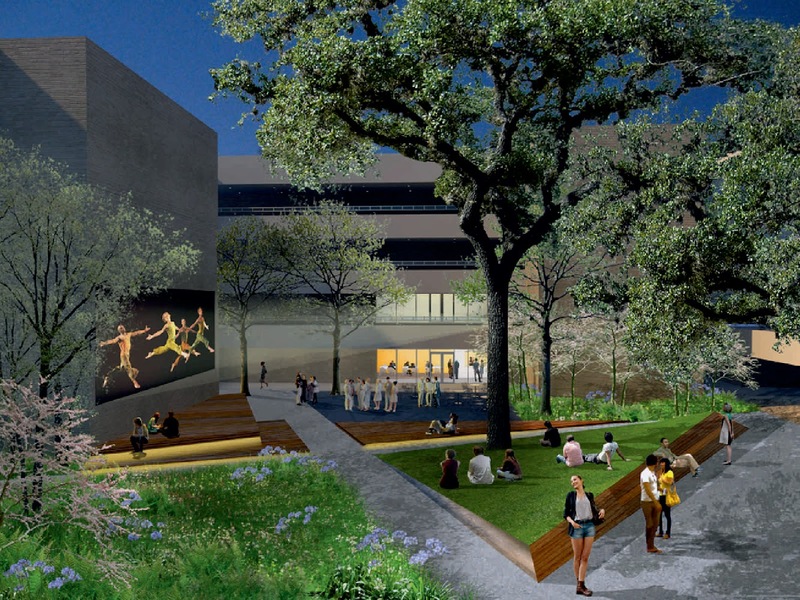 The museum renovation project will offer a unique opportunity to connect the Uh campus and the city of Houston through the medium of the Arts. 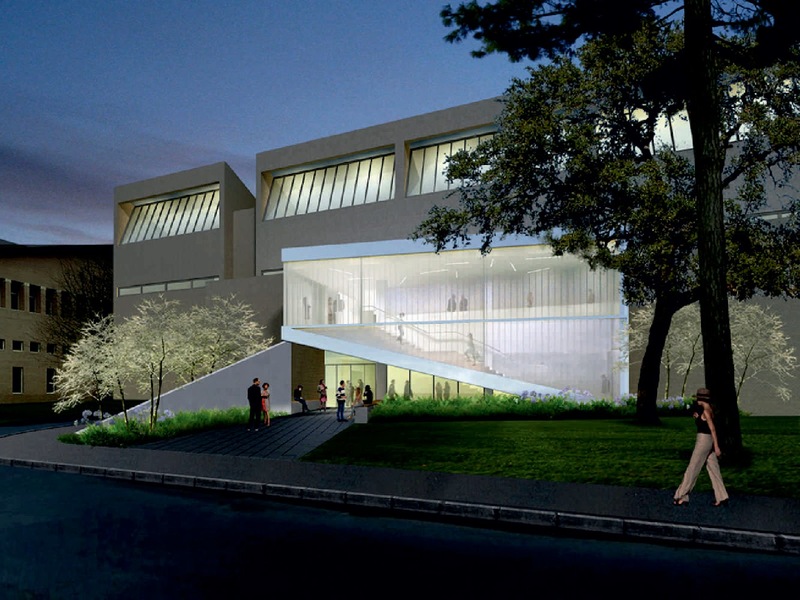 WORKac’s design opens up the currently blank north side with a new entrance pavilion; a translucent three-story volume that pivots forward from the existing façade, enhancing the museum’s presence to the city. 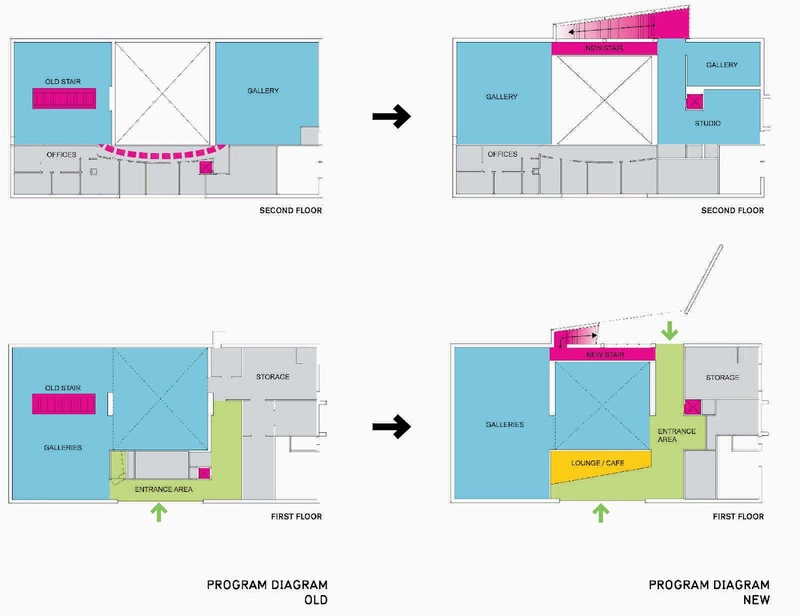 A new café/lounge will become a creative and intellectual social hub, and we have redesigned an existing courtyard, together with Scape landscape architects, as a dynamic setting, where music, film screenings and other events take place regularly.